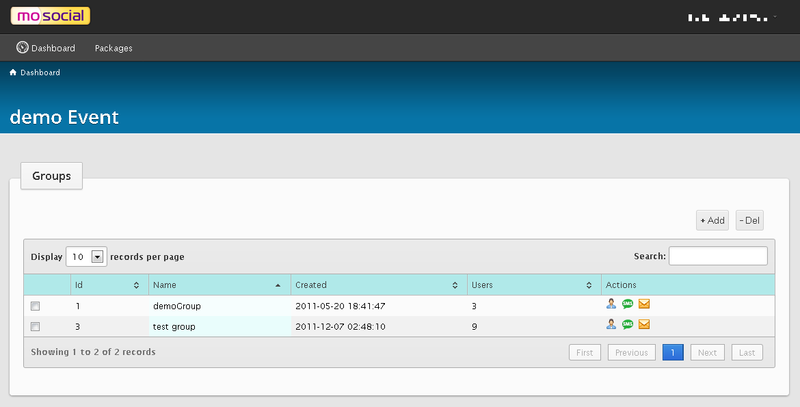 everything from support to just saying "Hi"
Try online demo for right now: user and administrator's views. Choose your package to start your mobile community. FREE trial is available. 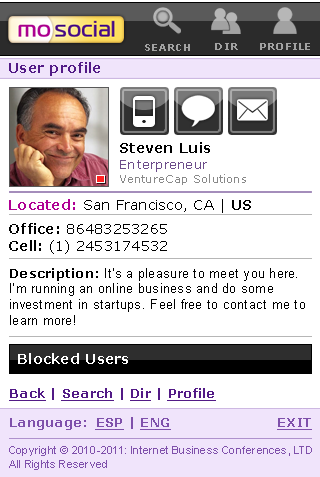 Learn more about MoSocial private label mobile communication platform and the company. 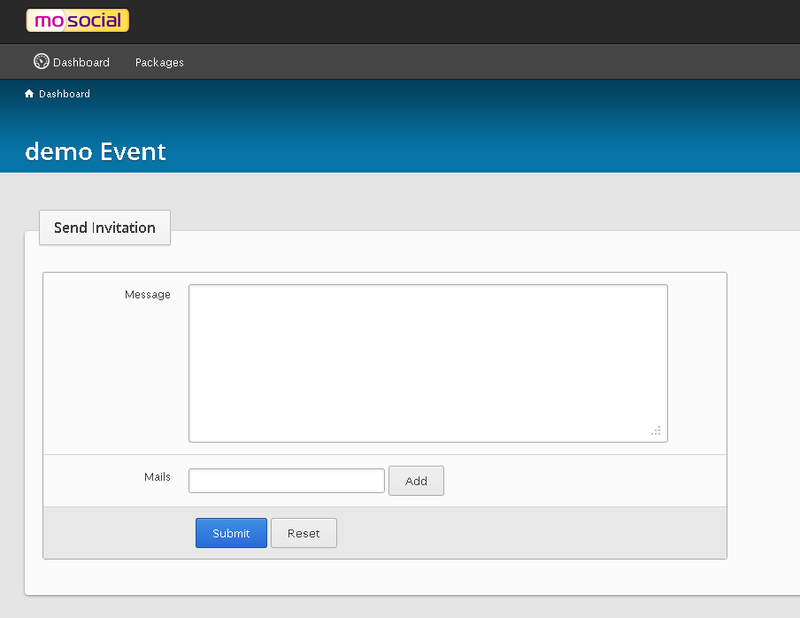 Shortly about MoSocial, the team and its creation. 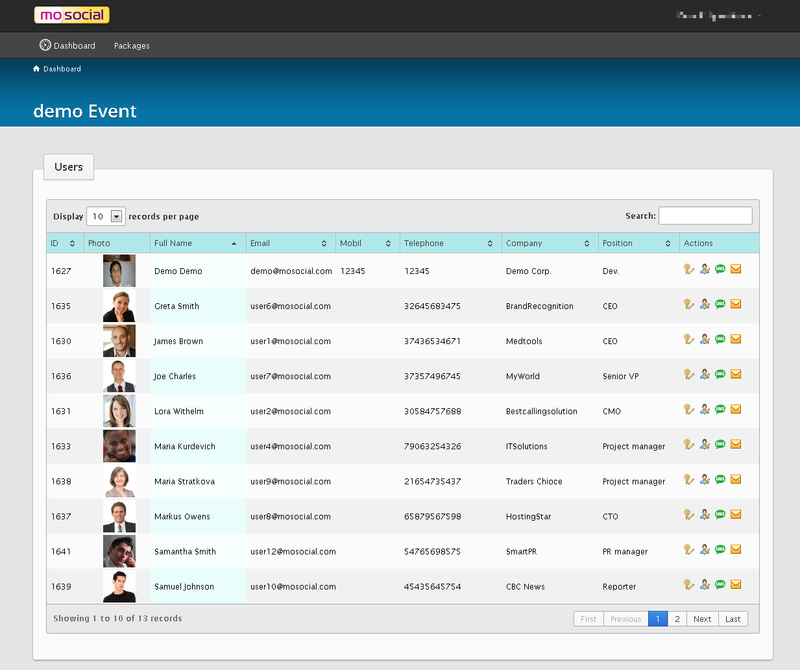 Our mobile community engine unites experts in mobile development, design and marketing. 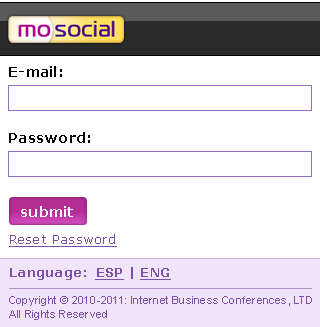 Contact MoSocial, mobile private label platform, support team for help, advice or just a leave a feedback. 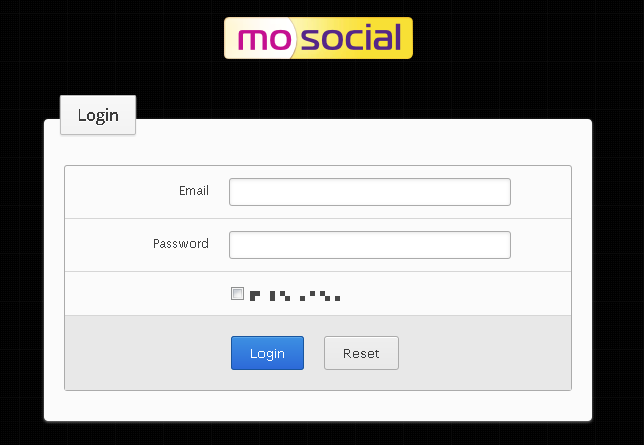 Terms and conditions on using Mosocial, white label mobile community software. 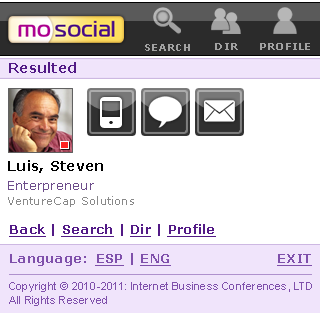 See what other MoSocial customers are saying. 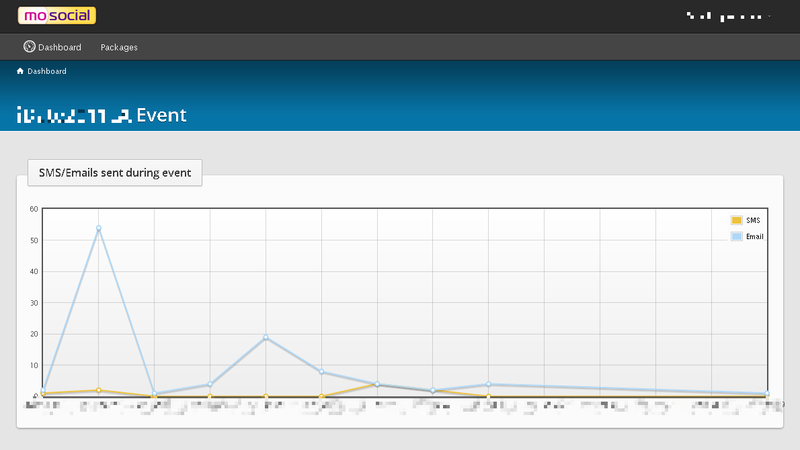 Find answers to most frequently asked questions about MoSocial white-label web mobile communication software usage, setup and operation here. 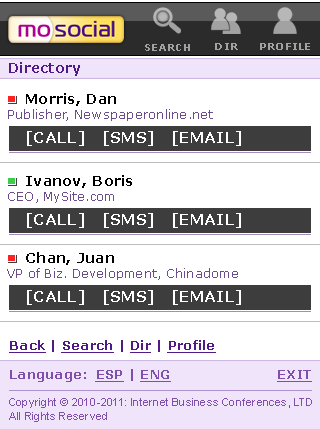 is a powerful communication web-mobile application. Our business has offices in countries all over the world. 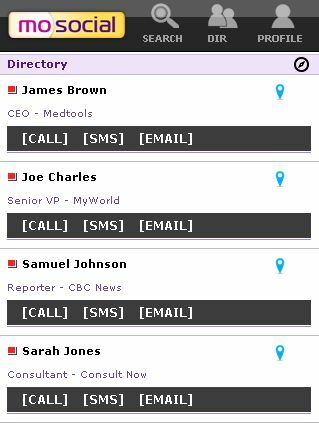 This has been a fantastic business tool to share information quickly, contact several offices at once with vital updates and we can keep tabs on what staff we have in each office.